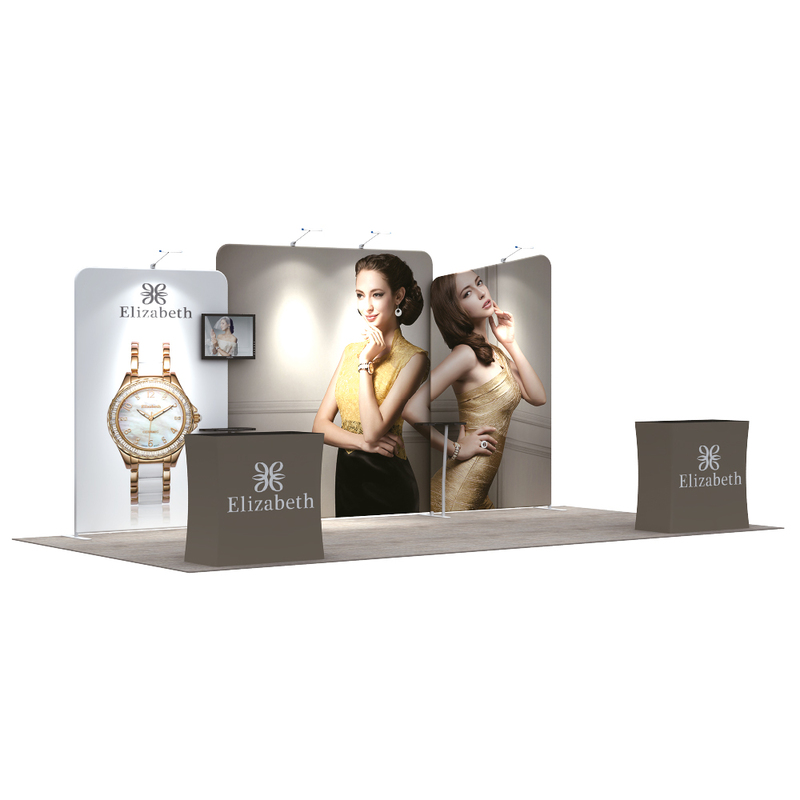 Your Print Partner offers the perfect solution for any exhibitor, the one of a kind 3m by 6m Exhibition Stand Solution Package (207-C4D4A4) at only £3,000, you are guaranteed to steal the show and catch the public eye at any event or trade exhibition. 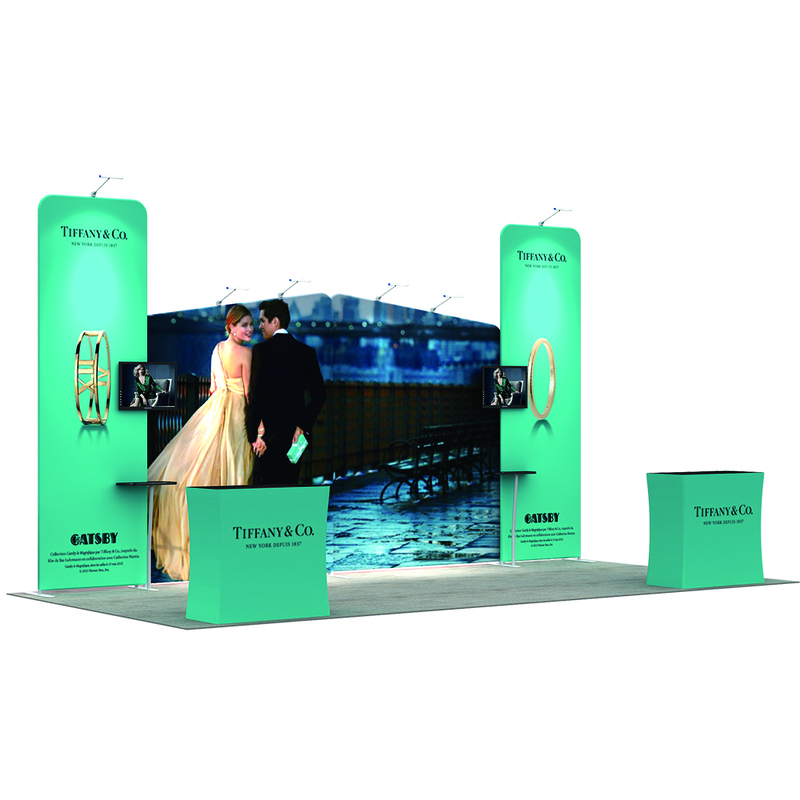 Your Print Partner presents the distinctive 3m x 6m Exhibition Solution Package (206-B1D5B1) at only £3,240, you are guaranteed to go up against your competitors and win the show, while catching the public eye at any trade exhibition. 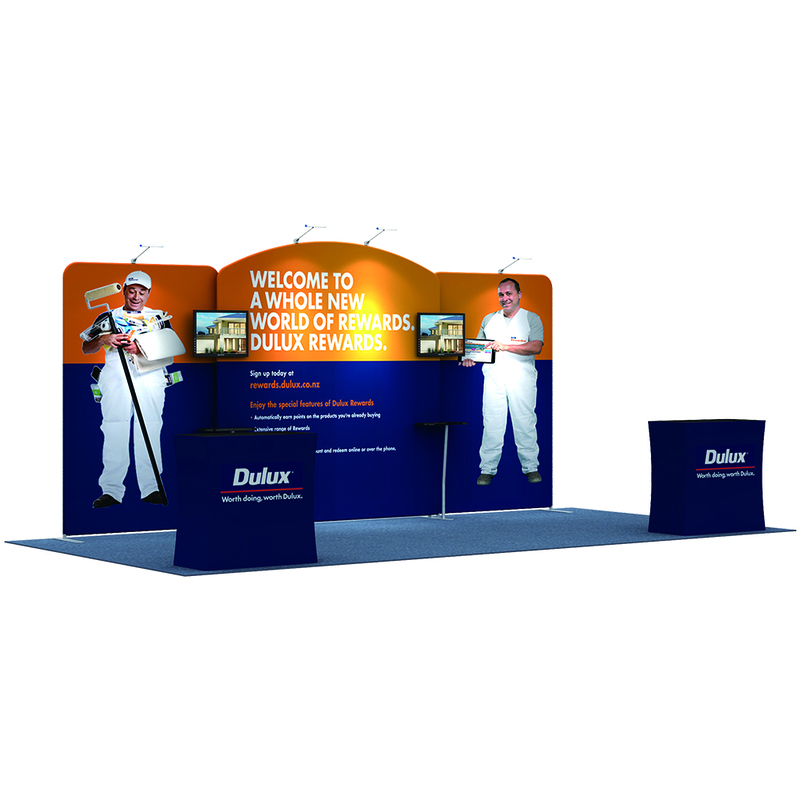 Featuring the unique 3m x 6m Exhibition Booth Package (205-C5C2C5) at only £3,240, you are guaranteed to stand out and give your competitors a run for their money while catching the public eye at any event or trade exhibition. 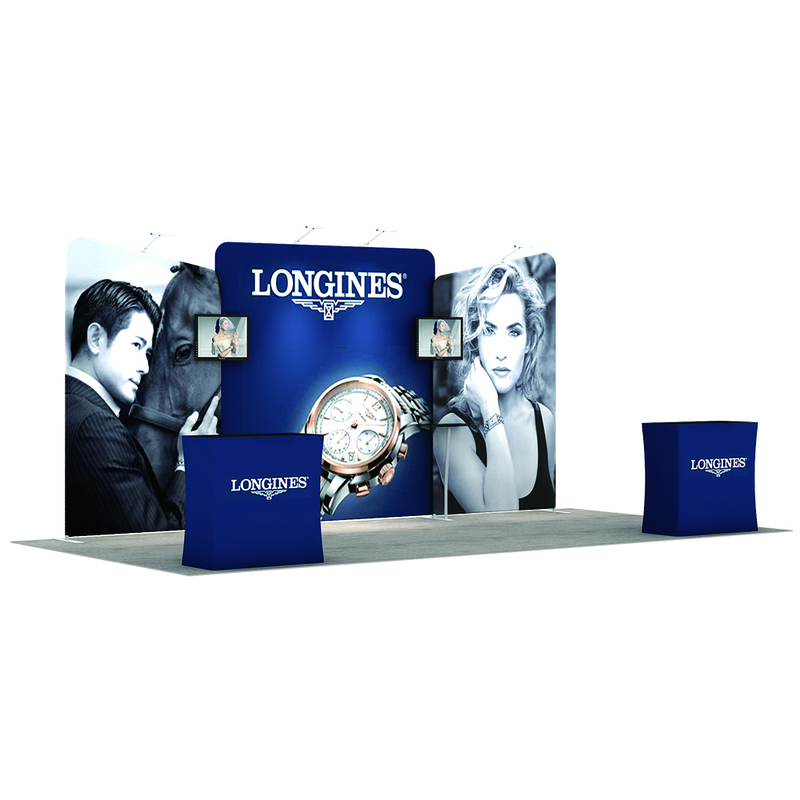 Featuring the exclusive 3m x 6m 20ft Stretch Fabric Stand Solution Package (204-A3C4C4A3) at only £3,240, you are guaranteed to steal the show and catch the public eye at any event or trade exhibition. 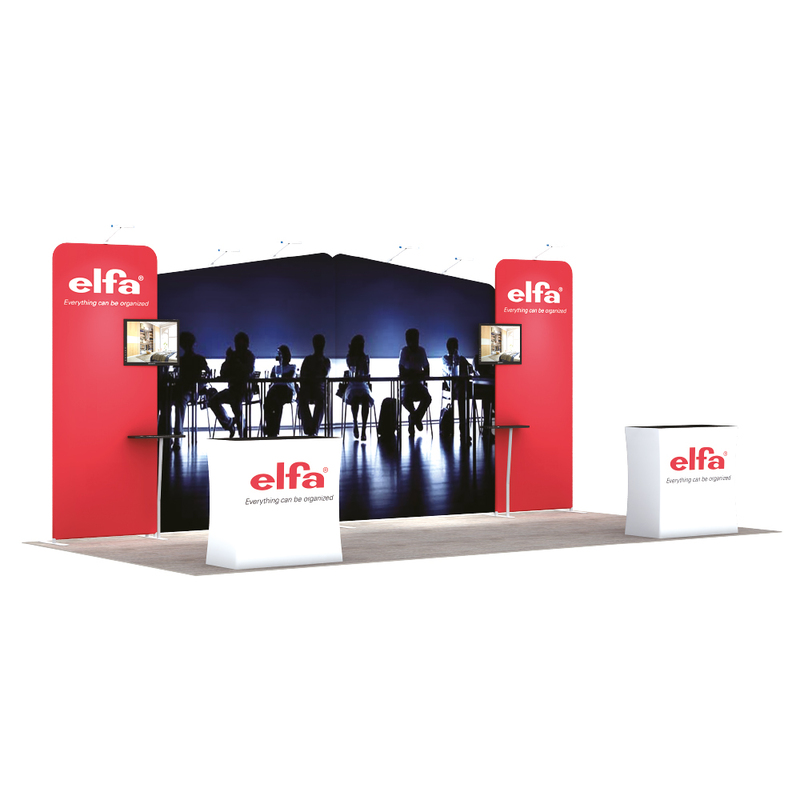 Featuring the one of a kind 3m x 6m Stand Solution bundle package (203-B4D2B4) at only £3,480, you are guaranteed to give your competitors a run for their money while catching the public eye at any event or trade exhibition. 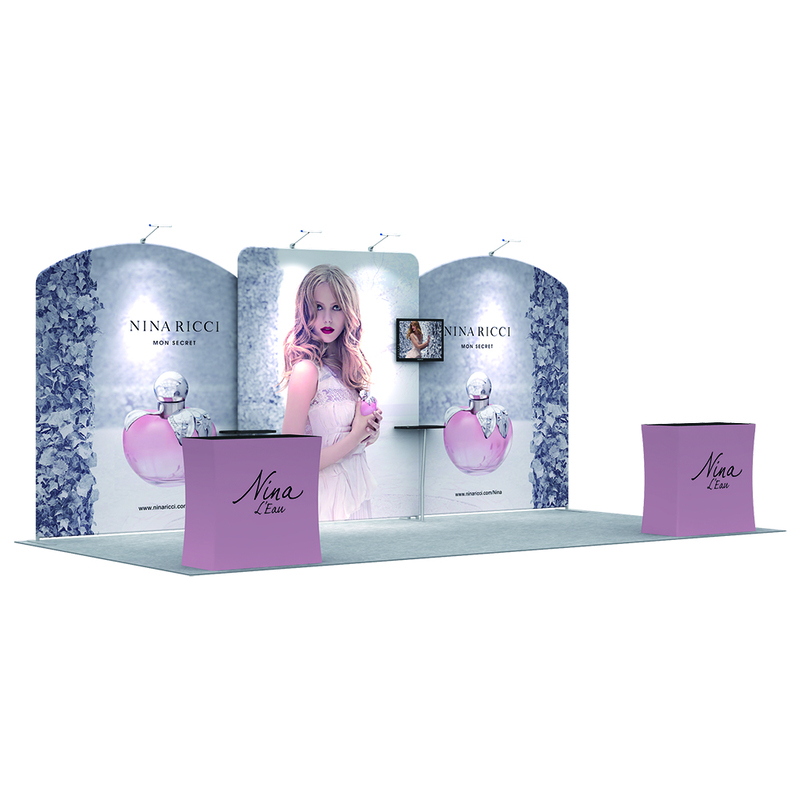 Your Print Partner offers the perfect solution for any exhibitor, featuring the distinctive 3m x 6m Exhibition Stretch Fabric Stand package (202-B1D2B4) at only £3,300, you are guaranteed to win the show and catch the public and exhibitors attention at any trade exhibition. Your Print Partner presents the unique 3m by 6m Stretch Fabric Booth Solution (201-A2C4C4A2), perfect for any exhibitor for only £3,000, guaranteed to catch the public and surrounding exhibitors eye at any event or trade exhibition.